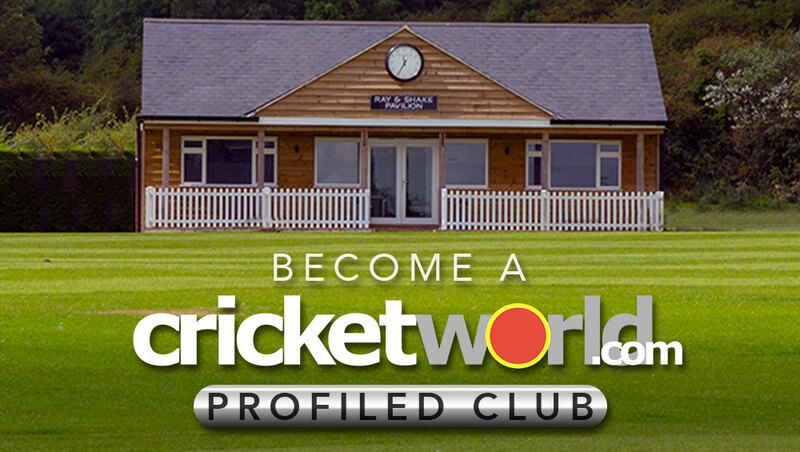 We are passionate about club cricket and regularly interact with cricket clubs in the UK and around the world, but please contact us if you have something to bring to our attention. 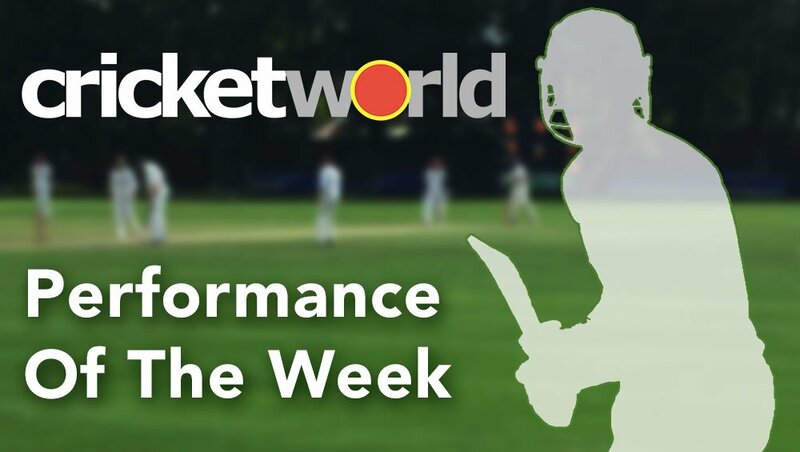 Please use the form below to let us know about outstanding performances, whether you want your club profiled or if you have a great story you think we should be running. If you are looking to nominate somebody as a Club & Ground Hero, please click here.